"He had the procedure, has successfully recuperated, and has regained full use of his vocal cords," added the spokesperson. 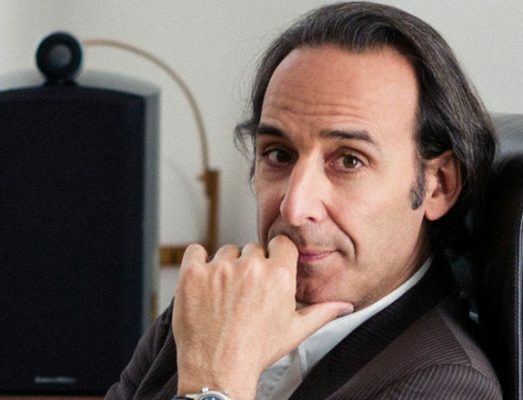 Paris: Alexandre Desplat, one of the five composers vying in the Best Score category of the Oscars, won’t be able to attend the Academy Awards ceremony due to a recent throat surgery. A representative of the composer confirmed the news, reported variety.com. The French native, already a two-time Oscar winner – for 2014’s “The Grand Budapest Hotel” and 2017’s “The Shape of Water” – is nominated this year for his Japanese-flavoured score for Wes Anderson’s “Isle of Dogs”. During the composition process for a 75-minute opera, Desplat was finding it difficult to speak and physicians advised him to have “a surgical procedure to repair his vocal cords”, the representative said. “He had the procedure, has successfully recuperated, and has regained full use of his vocal cords,” added the spokesperson. 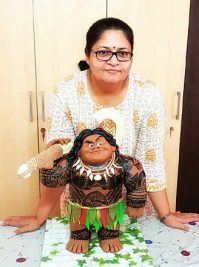 The composer was keen to be in Los Angeles for the Oscar ceremony on Sunday, but doctors have advised him “to refrain from flying long distances at this stage of his recovery”. Now he will watch the ceremony from home here.